Vacations are all about letting loose, so it’s no surprise that more and more travelers are opting for locations known for their libations. Whether you’re a former keg stand champion with an affinity for beer, prefer to sip wine while soaking up culture or only like liquor when it’s used for an indulgent spa treatment, take a look at these 10 booze-infused getaways. And as a PSA to all you tipsy travelers: Remember to drink responsibly because nothing can ruin a vacation quite like a hangover. Do you love scotch as much as Ron Burgundy? Then head to Speyside, Scotland, where you can get your fix of the malt whisky. 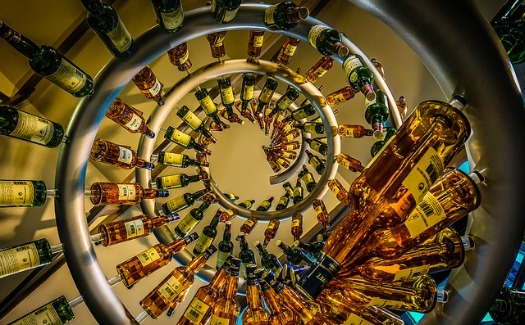 Speyside is home to more than 50 distilleries and produces the two best-selling single malt whiskies in the world: The Glenlivet and Glendfiddich. Every May the region of North East Scotland hosts the Spirit of Speyside Whisky Festival, a five-day event that includes tastings, whisky classes, concerts and more. The festival attracts Scotch enthusiasts from more than 31 different countries. In addition to liquor, the region also boasts historic castles and a 50-mile coastal trail that allow visitors to become intoxicated by the picturesque scenery. If you’ve ever wanted to travel around the world tasting the spirits of each region, you may want to start by booking a flight to Orlando. 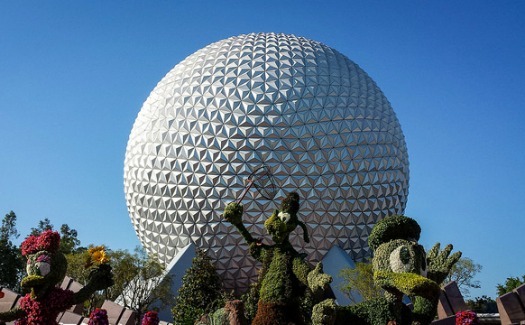 Walt Disney World has become a huge attraction for adults traveling both with and without children. A popular activity for the 21+ crowd is sampling the liquors and cuisines at Epcot’s 11 countries, commonly known as “Drinking around the World.” Some highlights include sipping on reds and whites in Italy’s Tutto Gusto Wine Cellar, cooling off with a specialty Margarita at Mexico’s La Cava del Tequila and quenching your thirst with a brew at Germany’s Biergarten. (For a full list of places to grab a drink in Disney, check out our Bar Hopper’s Guide.) Just make sure to pace yourself and pair your beverages with plenty of snacks (like cured meats and cheese in Italy, fish and chips in the United Kingdom and tasty pot stickers in China). Bon appétit! Beer lovers rejoice! In addition to boasting historic castles, botanical gardens and quaint scenery, Dublin is also home to the famed Irish stout. In fact, the Guinness Storehouse has been named Ireland’s top attraction for three consecutive years in a row, making the capital city a must-see spot for beer drinkers across the globe. The seven-story building, in the shape of a pint-glass, schools visitors on everything from how Guinness is made to ancient beer barrel making. Plus, at the end of your tour you can sit back and relax with a pint of brew while taking in the 360-degree view of Dublin atop of the locale’s Gravity Bar. 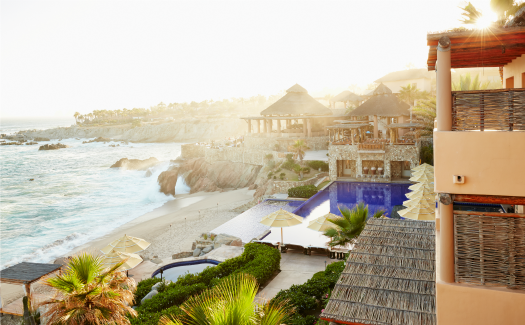 Even non-drinkers can enjoy decadent spa treatment at the Spa at Esperanza in Cabo San Lucas. For those who want to skip the tequila shots in favor of a day (or week) of relaxation, make this innovative oasis your go-to. Choose between intoxicating therapies like the Margarita Medley—also known as the “Spagarita”—which includes a foot soak, neck massage, lime facial and body wrap. Men can indulge in the masculine Mexican Beer & Lime Facial, offering a full facial, exfoliation and a mask made with actual Corona beer to firm skin and minimize pores. Who says you can’t have your cocktail and drink it, too? Home to both the Samuel Adams and Harpoon breweries, as well as the original “Cheers” bar, the city of Boston is known for its awesome ales. 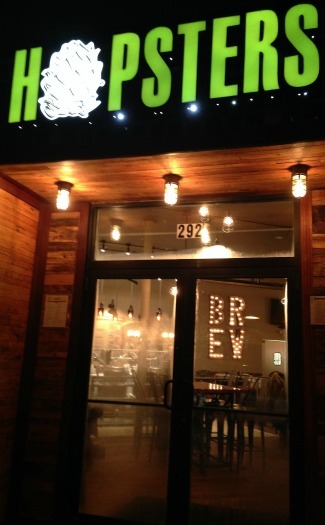 In addition to checking out these popular tourist attractions, beer-loving visitors can get creative and make their own craft beer at Hopsters Brewery, located just a few minutes outside of the city. The locale features state-of-the-art brewing equipment, a trendy atmosphere and locally grown organic ingredients. With the help of a brew master even amateur beer drinkers can create and bottle their own concoctions of innovative flavors like Vanilla Cream Ale, Ginger Honey Lemon Wheat and Maple Irish Red. Although Tokyo is the most populated city in the world, if you want to take a break from all the hustle and bustle, simply explore the outskirts of the metropolis where you’ll find quaint sake breweries. Sake, a popular Japanese alcoholic beverage made from fermented rice, can be served either cold or hot. 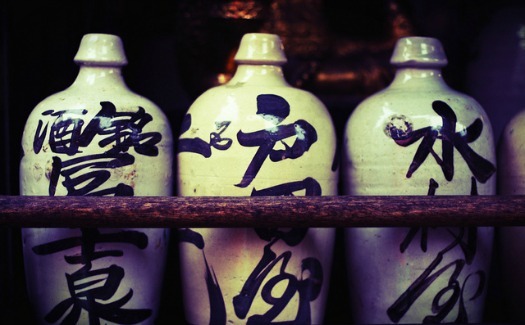 One of the most popular Tokyo breweries is the Sawanoi Sake Brewery, located in western Tokyo’s Ome City. Rich in history, Sawanoi was actually founded in the 18th century under the reign of emperor Higashiyama. Today, tourists can learn more about the brewing process with complimentary tours and also taste different types of sake. Bottoms up! If your idea of a vacation is sitting on a beach with a daiquiri in hand, then Barbados is the place for you. 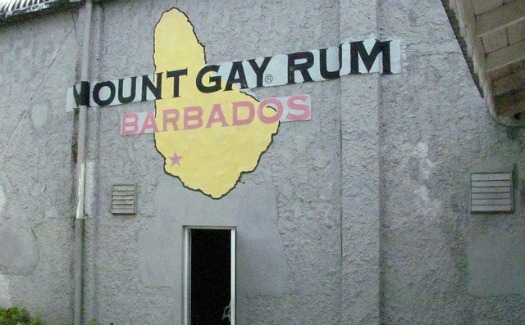 The island country known for its tropical climate is home to Mount Gay Rum, the world’s oldest rum brand. Those who want to learn more about the liquor can take a $10 tasting tour, which includes award-winning rums, such as the Black Barrel and Silver Rum, with notes of banana and sugarcane. For the full experience, opt for the Bajan buffet lunch where you can dine on local dishes and rum-infused desserts while overlooking the Caribbean Sea. The lunch is topped off with a glass of handmade Mount Gay Rum Punch, which will let your mind sail away into paradise. If you’re a fan of White Russians, Martinis, Cosmopolitans or any other vodka-based drink, you may want to put St. Petersburg on your bucket list so that you can learn more about your liquor of choice. 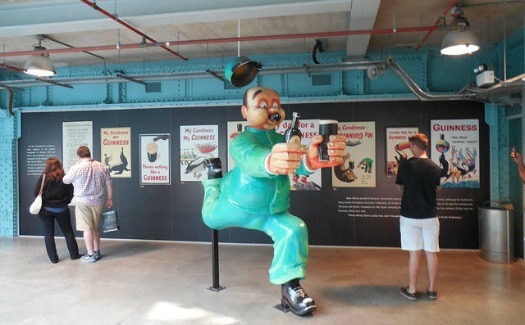 The busy metropolis is home to the Russian Vodka Museum, offering visitors an inside look at the country’s culture, history and drinking customs. 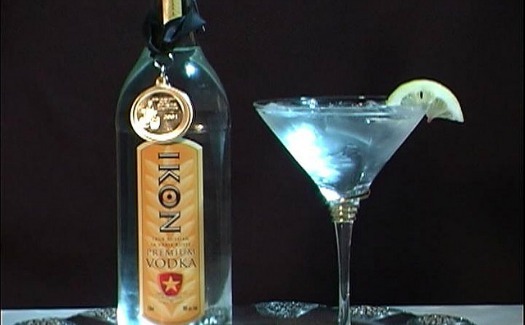 Your tour guide will teach you about the origins of Russia’s national drink, educate you about the best way to drink vodka, share fun historical facts and more. Plus, at the conclusion of the tour you’re also treated to vodka samplings paired with traditional Russian snacks. Now that’s what they call taking the edge off! Whether you’re a spring-breaker, Mardi Gras-goer or simply like to cut loose, New Orleans is the place to do so. Unlike most of the United States, the Big Easy lacks a strict open container law, which allows visitors to frolic around the streets with booze in hand. 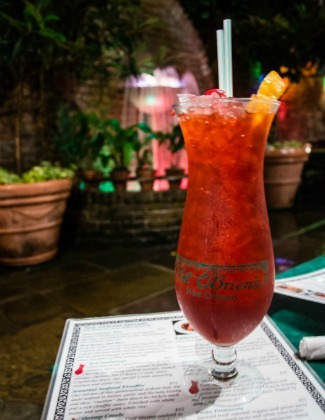 While there, head to Pat O’Brien’s bar in the French Quarter to get your fix of NOLA’s legendary “Hurricane,” a sweet mix of rum, fruit juice and grenadine. The bar, which began as a speakeasy during the prohibition era, is now a popular tourist attraction known for its sweetened concoction. In addition to luscious liquor, it also offers patrons a courtyard view and traditional creole cuisine, so you may want to break your diet during this getaway. Looking for other places to dine in the Big Easy? Here’s where to eat in NOLA. Although Barcelona and Madrid are two of the most popular tourist cities in Spain, visitors who are in search of the best wine in the country should head north to Logroño. 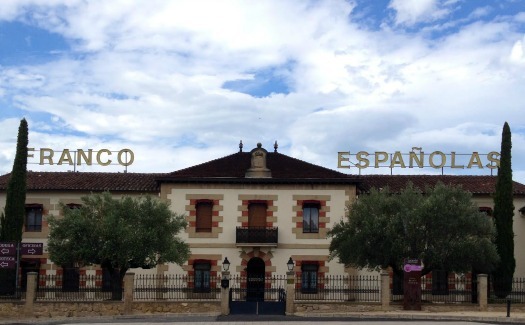 Located in Spain’s La Rioja region, Logroño is home to a multitude of wineries, one of the most popular being Bodegas Franco Española’s. This acclaimed winery, founded in 1890, is known for its famous patron: the late novelist Ernest Hemingway. In addition to offering tours and tastings, the attraction provides visitors with the ideal river-view spot to sit back and relax with a glass of red and maybe even a Hemingway novel. Stephanie is a Boston native who loves to find ways to escape New England winters. She’s thrown a coin in the Trevi Fountain, sipped wine on a vineyard in Northern Spain and swam in the Mediterranean Sea. Although she hasn’t been everywhere, it’s definitely on her list.